It's time to kick back and chill - and here's a cool way to do it! Drop one of these groovy guitars into your drink and give it a stir. Just the thing for jazzing up your favorite beverage. 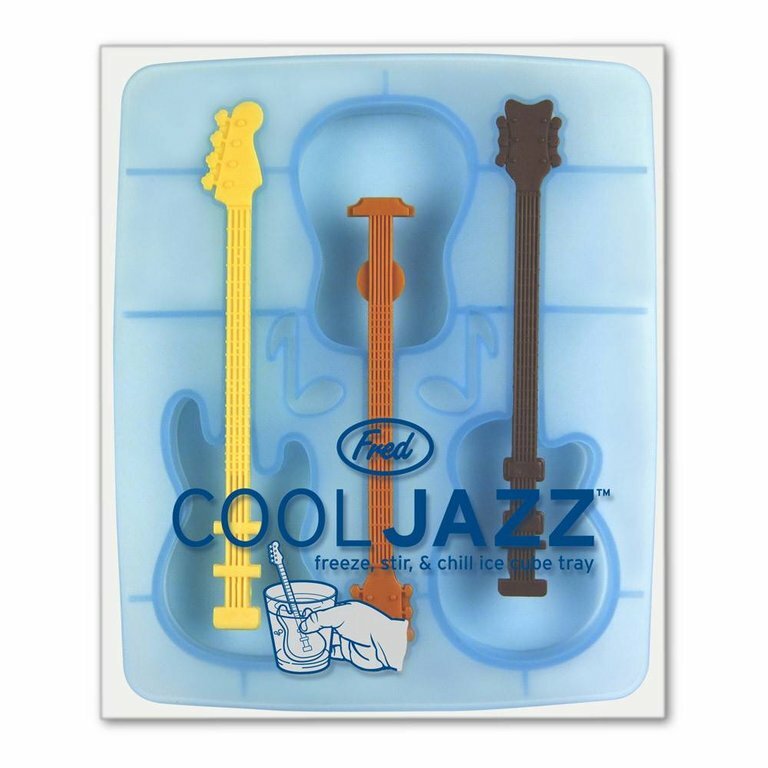 Tray makes (3) ice mold guitars.